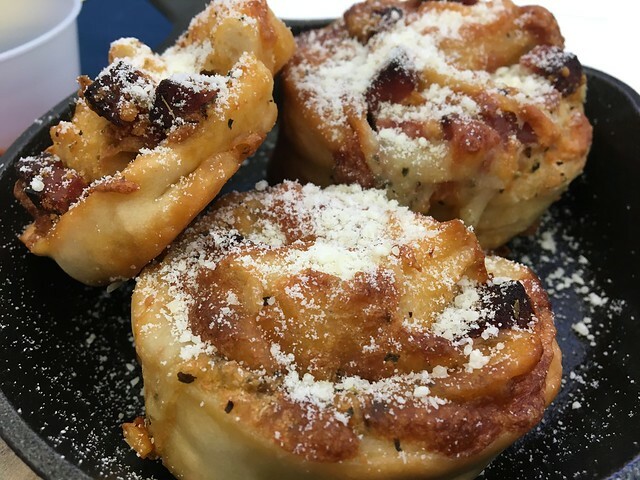 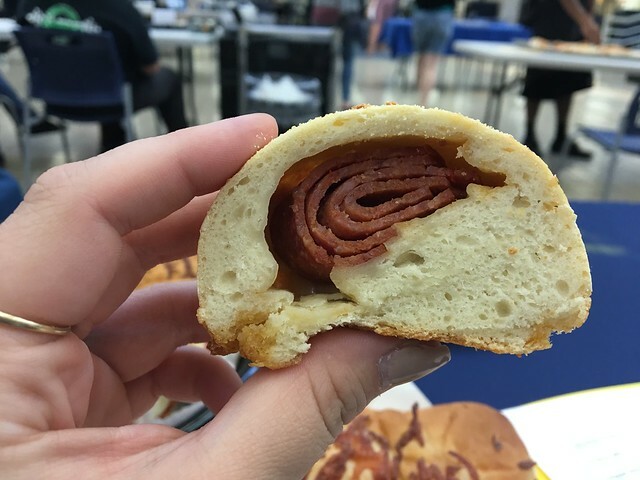 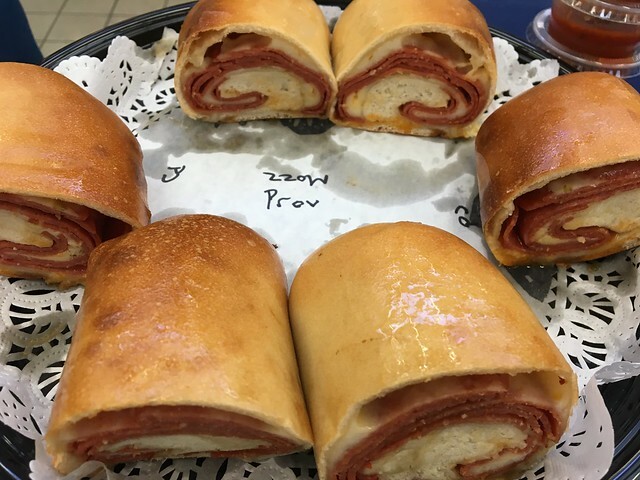 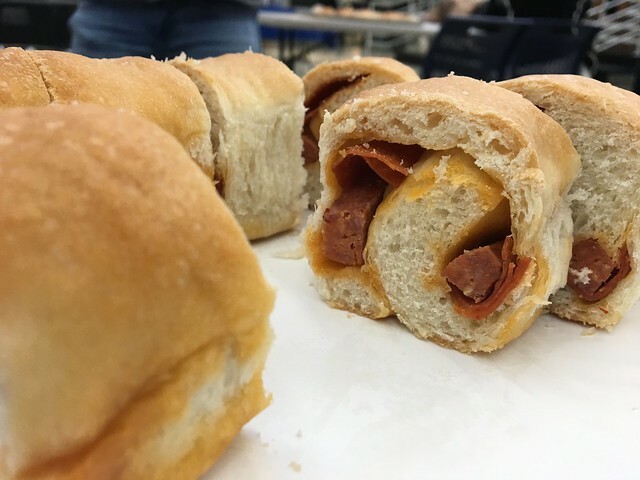 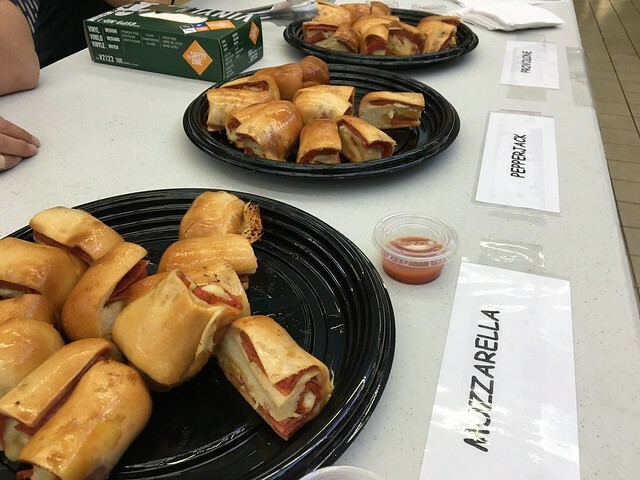 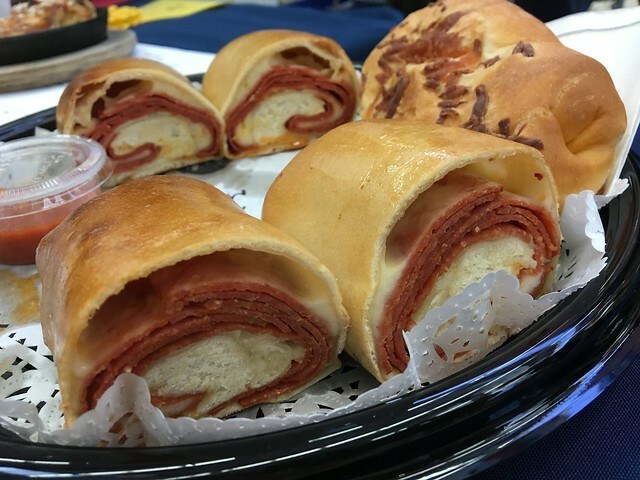 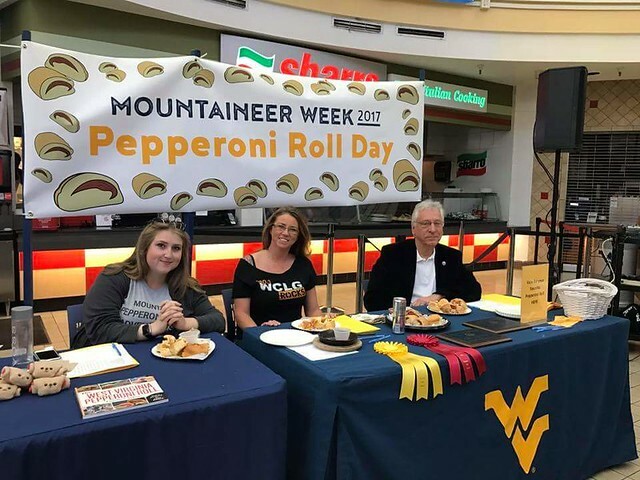 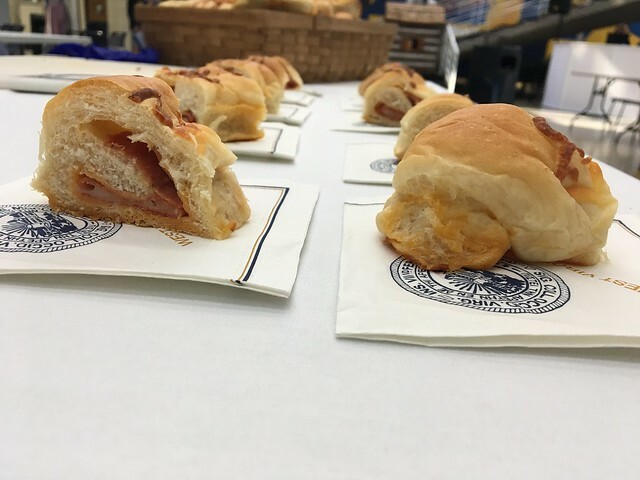 During Mountaineer Week, WVU devoted an entire day to the pepperoni roll! 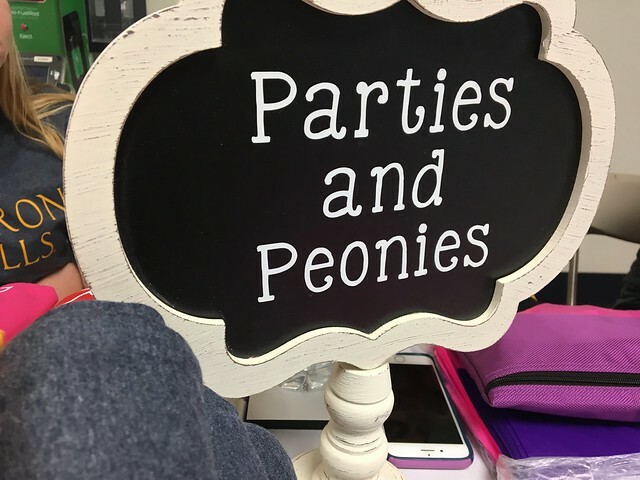 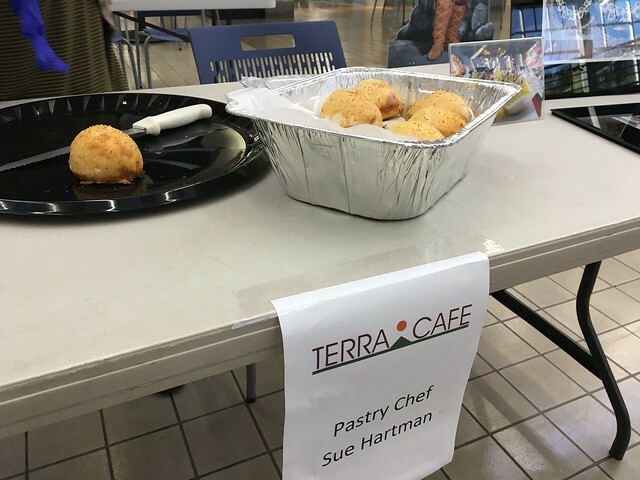 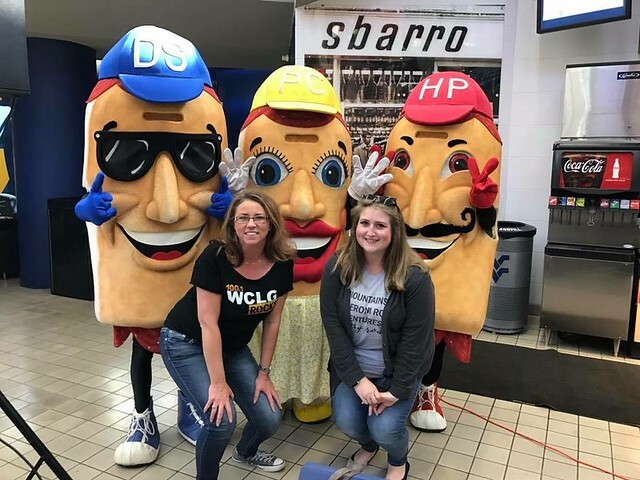 They had mascots, six different eateries participating in a bake-off, and more. 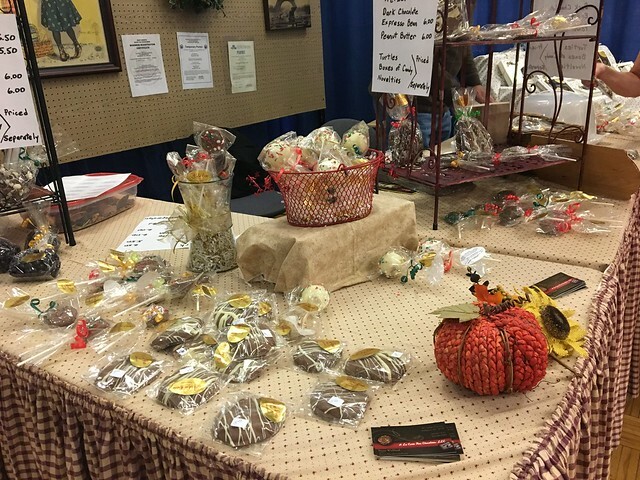 And, I was there to sell my book and be a judge! 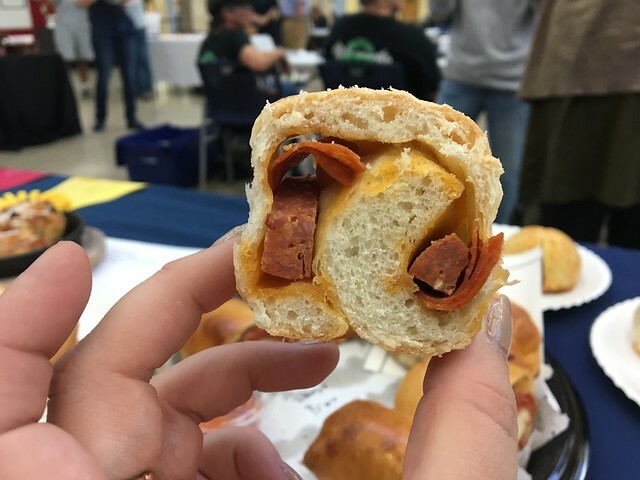 What a sweet gig, right? 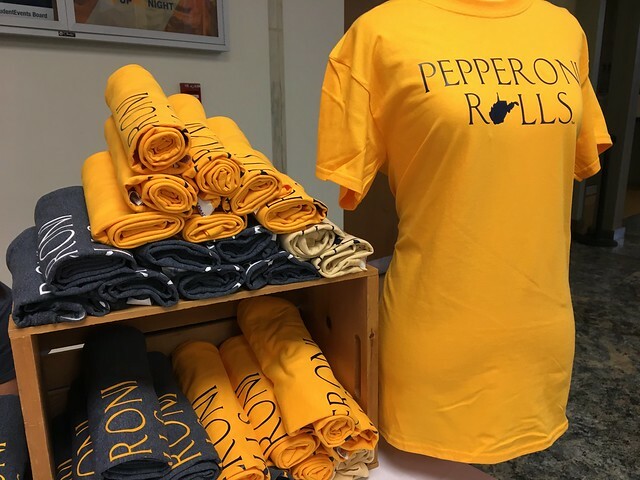 Got an awesome pepperoni roll shirt from Parties and Peonies! 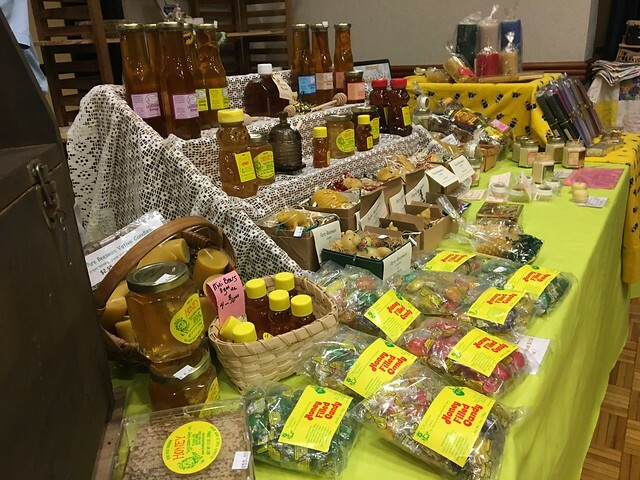 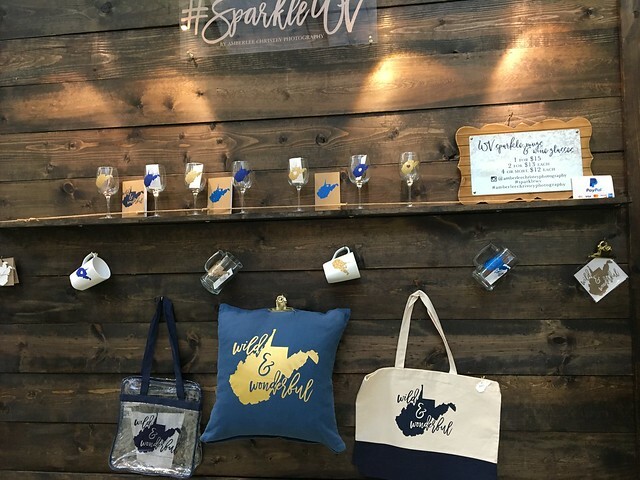 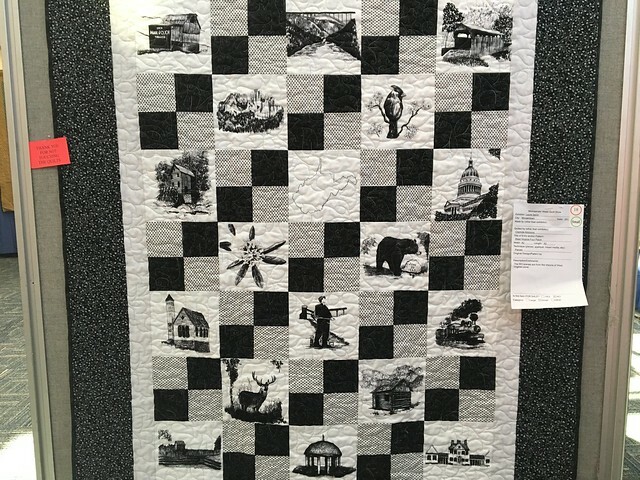 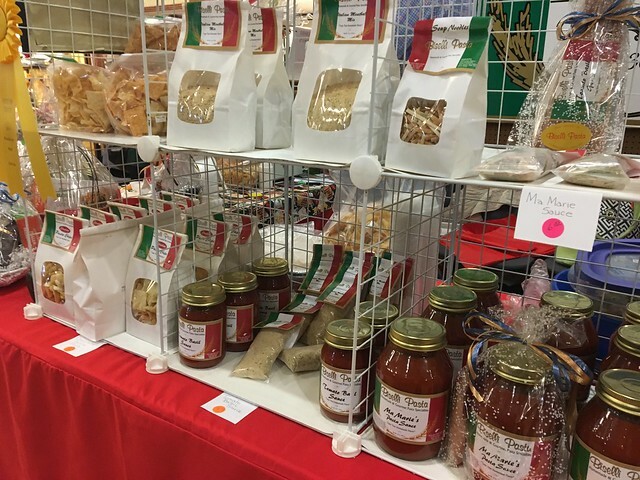 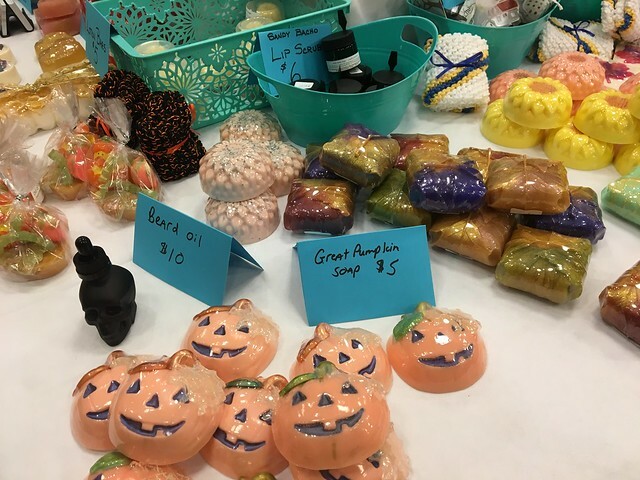 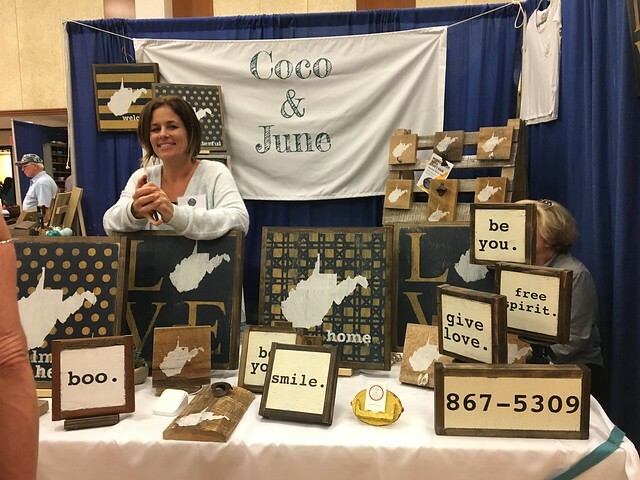 And there are just so many goodies during Mountaineer Week - specifically the craft fair!